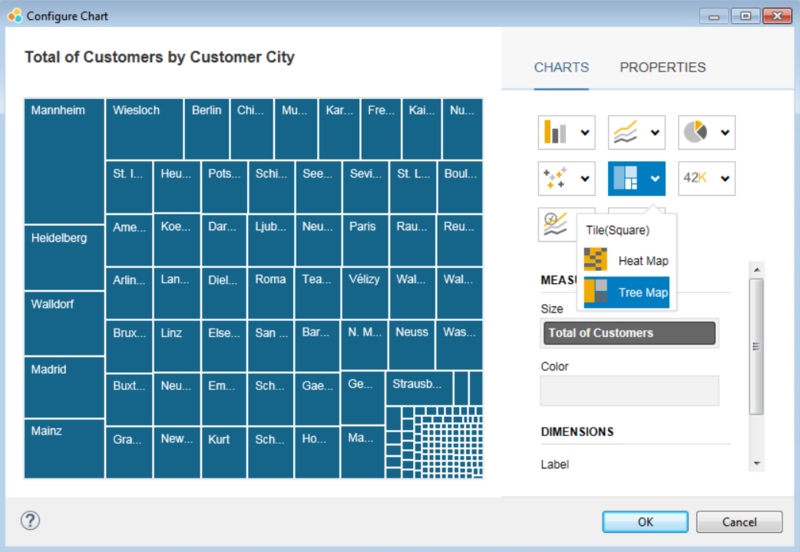 Continuing our series about SAP Lumira and ABAP CDS views I would like to explore another interesting functionality, the data visualization based on maps. 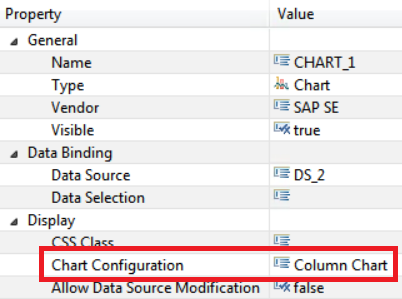 If you didn’t check the first post of this series I advise to have a look before you proceed this reading, I shared some interesting information about the architecture, predefined templates and how you connect a Lumira application with a data source constructed on top of ABAP CDS views. 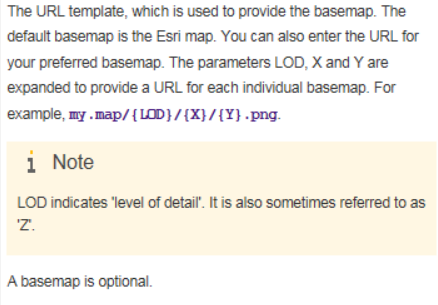 As commented in my first post, Lumira provides an option to implement maps and it is powered by ESRI Maps (you can find more information about the company through their official website). 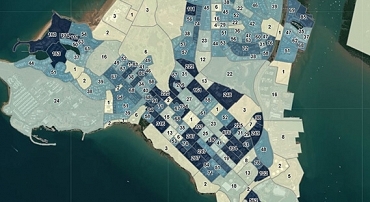 I briefly mentioned this possibility but since this article doesn’t focus on custom configurations we will proceed with the default ESRI basemap. 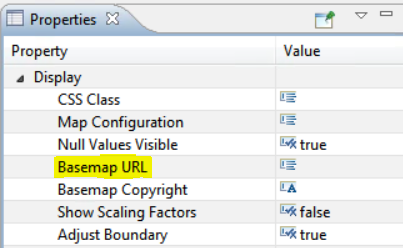 The purpose of this article is to explain how you can connect an Analytical Query based on ABAP CDS views with a SAP Lumira application and expose your data with a map component. The business scenario, as usual, is based on the Flights demo tables and will measure the quantity of customers across different areas of the globe. 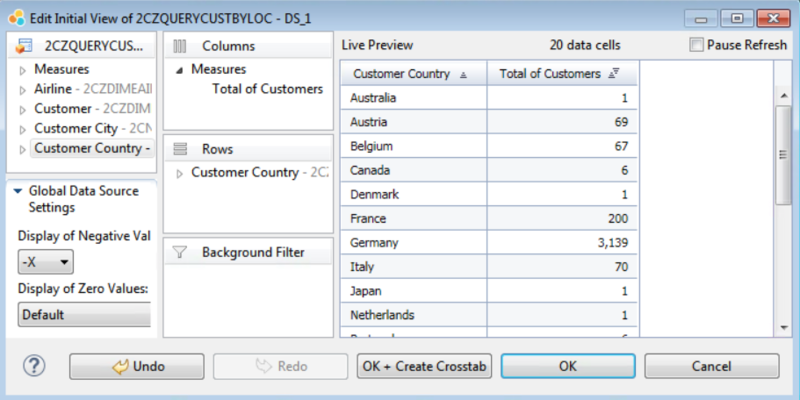 I divided this post in two sections, in the first one I discuss the ABAP CDS development explaining how to create a new query to calculate the Total of Customers per Country based on a restricted key figure on top of the Total of Bookings. In the second part I explain in details how to create the front-end development with Lumira Designerexemplifying how to work with the layout, CSS, map and chart components and a little bit of coding using the Script Editor. Similar to the first article of this series, we’ll reuse the analytical data model provided in my previous post explaining how to Create an analytical model based on ABAP CDS views. The only difference this time is that I’m going to create a new Analytical Query on top of the same Cube. 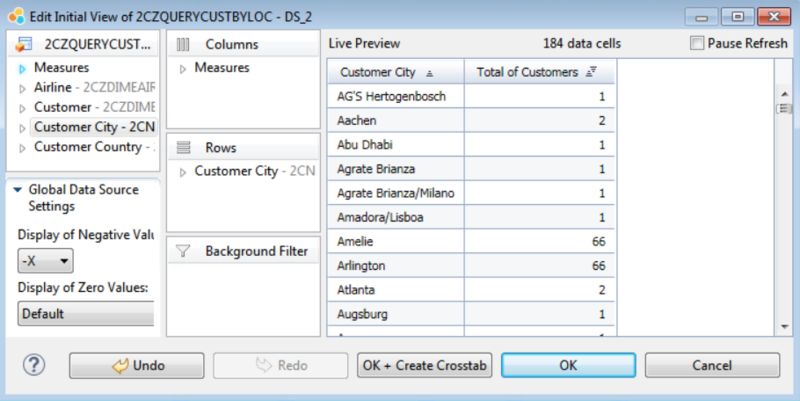 The new query provides information about the Total of Customers instead of showing the Total of Bookings. Place the @Analytics.query: true annotation on top of the view to inform the Analytical Enginethis CDS view must be converted into a Query. 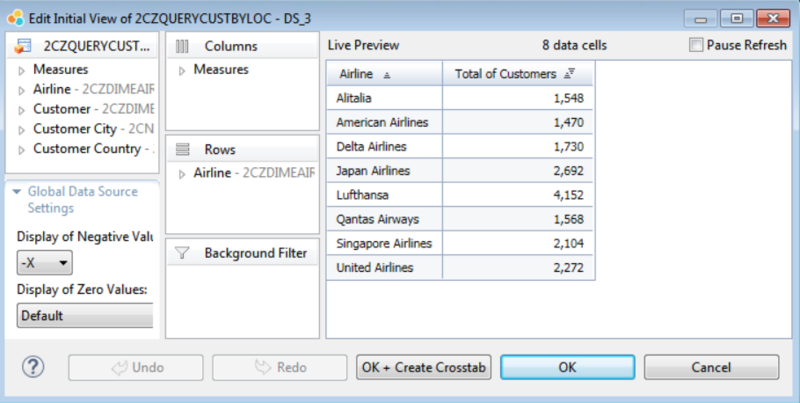 The only dimensions relevant for our demo are the Airline, Customer, CustomerCountry and CustomerCity and they are configured in the beginning of the CDS view. 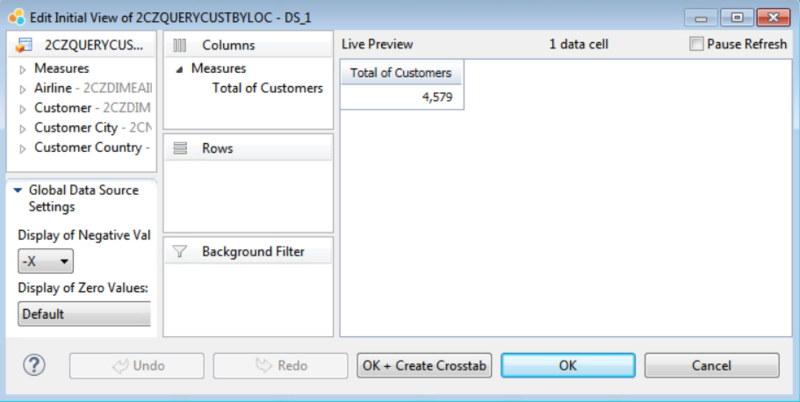 Regarding the measures, TotalOfBookings is hidden because is not relevant for the output but is still relevant for the calculation of TotalOfCustomers. TotalOfCustomers is a restricted key figure generated by the combination of a formula exposing the total of bookings and an exception aggregation based on a Count Distinct by Customer. 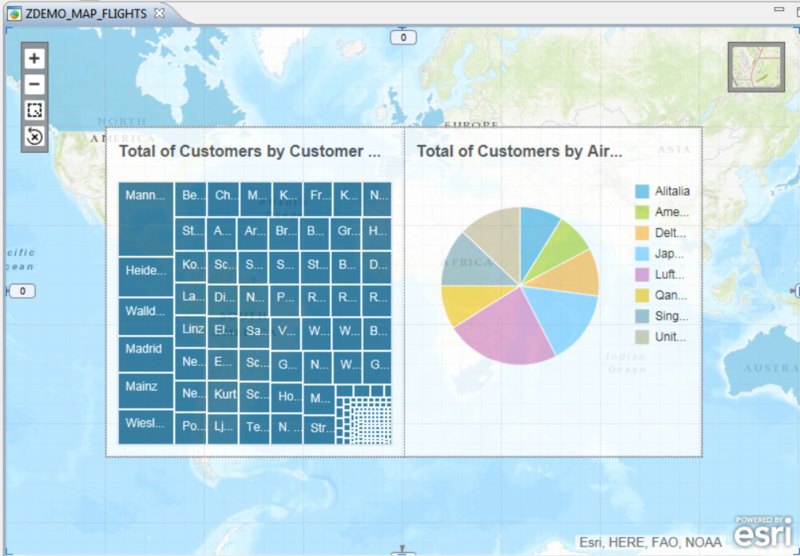 Start by logging into your SAP BusinessObject BI platform. 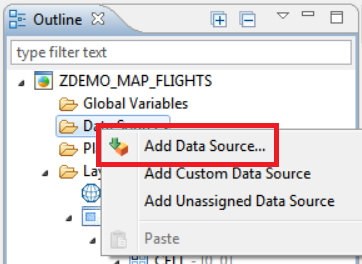 Create a new document with the name Customers and a new application under this document with name ZDEMO_MAP_FLIGHTS, select a Blank layout and confirm. 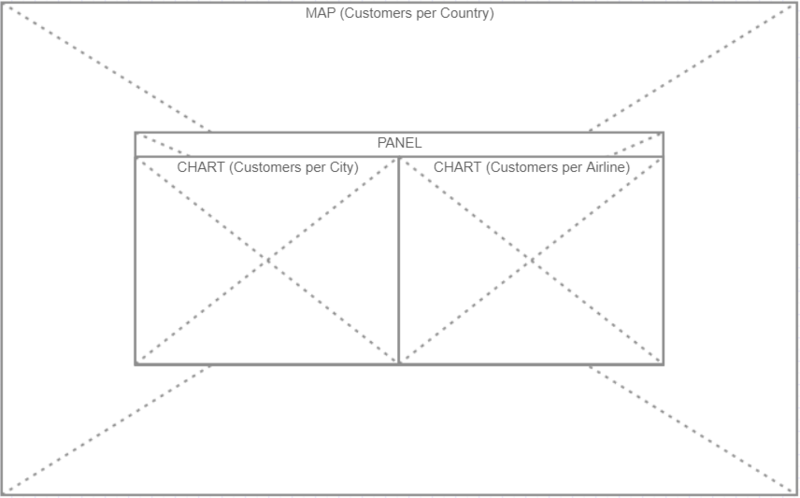 The layout is mainly composed by a map showing quantity of Customers per Country and with an option to select a specific country and check Customers per City and Customers per Airline displayed as charts in the middle of the page. Let’s check the wire-frame below to understand the proposed model. To make this layout responsive we need to adjust a few settings, access the Properties pane and set the margins of all the components to 0 and width and height to auto. 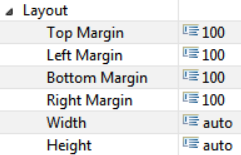 The only component which needs a little bit of margin is the Panel because we want to position it in the middle of the screen, adjust its global margin to 100. We need to include some extra properties for the panel, first we need to set the visibility to false because the panel should appear only after the user selects a valid country. Also, we need to set the background color to white and reduce a little bit the opacity to provide a better visualization of the content, we can achieve this functionality with some lines of CSS. 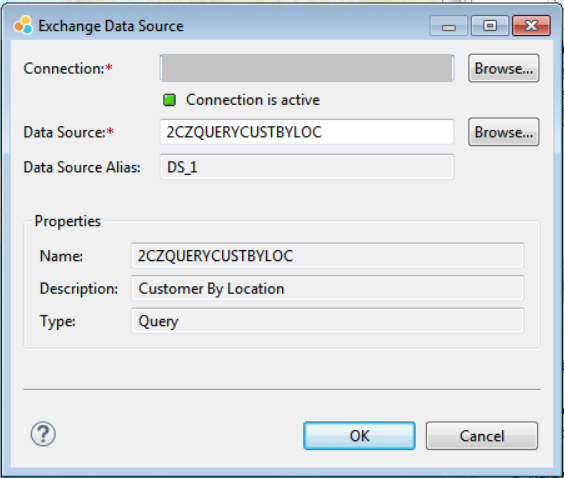 A pop-up will appear with all the measures and dimensions available in selected query. Update the data sources including each one of the relevant dimensions. To associate data sources with charts is pretty simple, you can just drag & drop the DS into the chart or open the Properties pane and select manually. 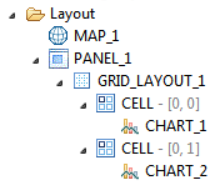 To customize charts you must open the Properties pane and open the search help for Chart Configuration. A new pop-up will appear and you just need to update the chart type, for the first chart we’ll use a Tree Map and for the second one a Pie Chart. 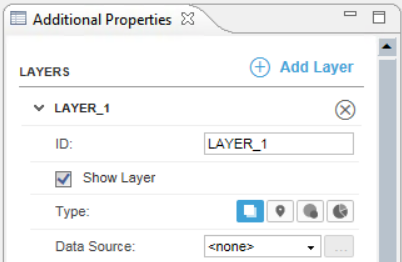 For maps the process is a little bit different, select the map component and open the Additional Properties pane, in this section you must configure at least one layer and associate the DS. 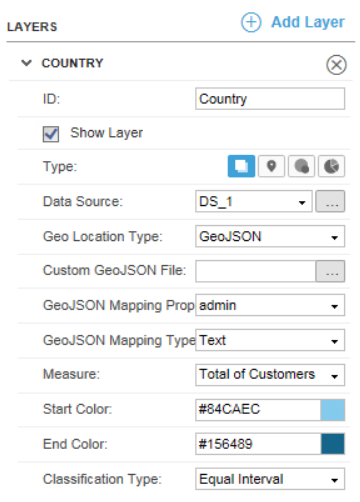 The system identifies the countries based on the standard GeoJSON file. 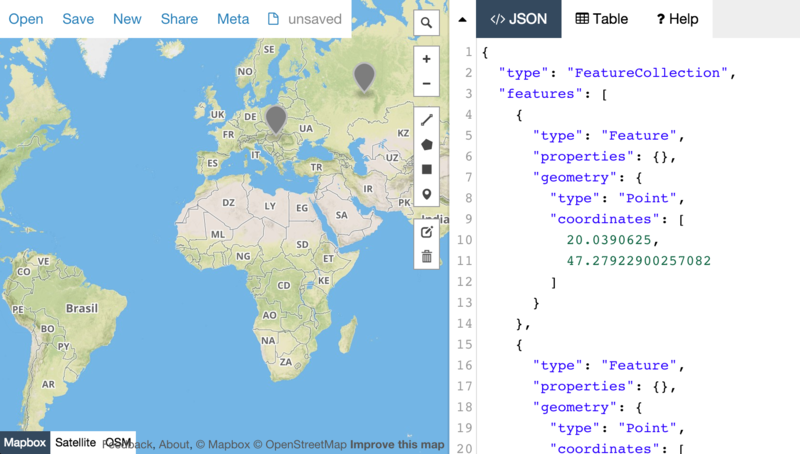 GeoJSON is a format for encoding a variety of geographic data structures, using a MultiPolygon is possible to define boundaries of countries, regions and cities. 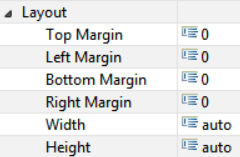 Lumira provides the shape of countries by default but you can set your own custom files. After you finish your configuration is possible to review all the components updated in the content area. 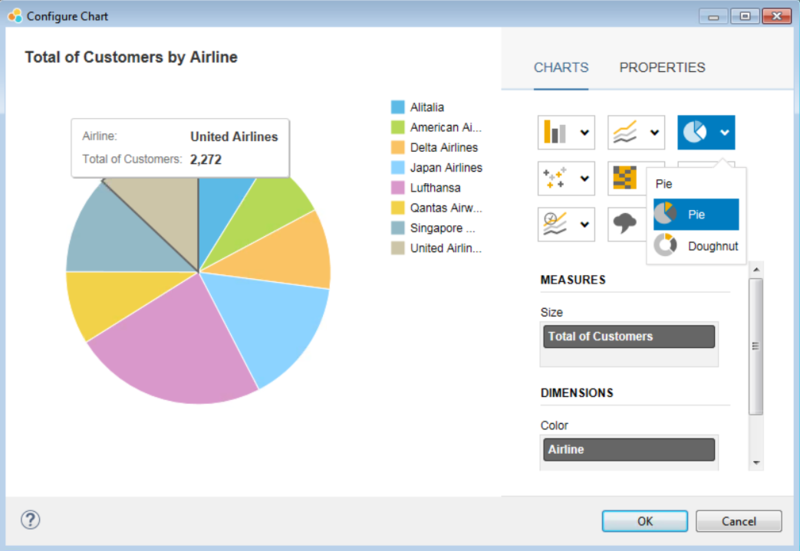 Notice the preview shows countries with different colors based on the number of customers and the two charts with their respective values by cities and airlines. 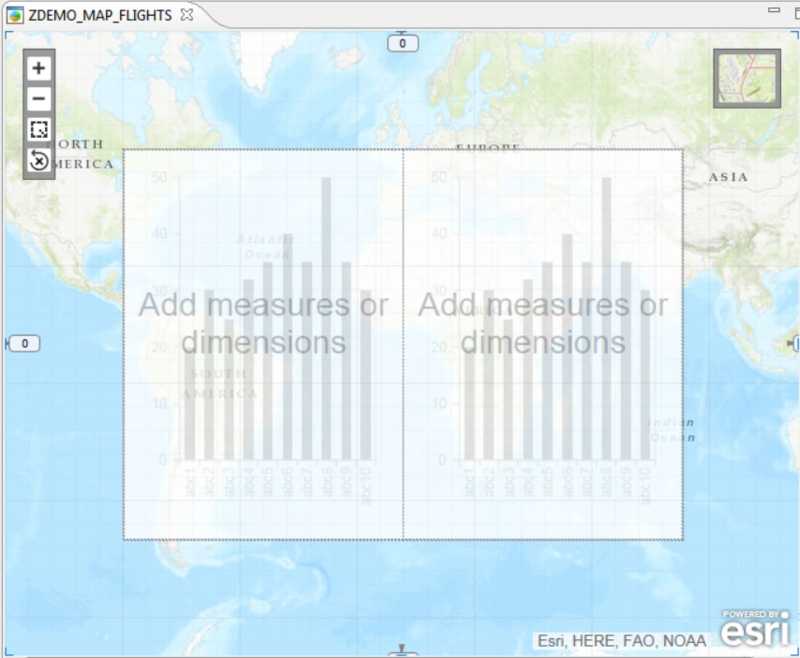 Let’s place some custom code in the map component and define a logic to open the panel with charts at the moment the user selects a valid country. 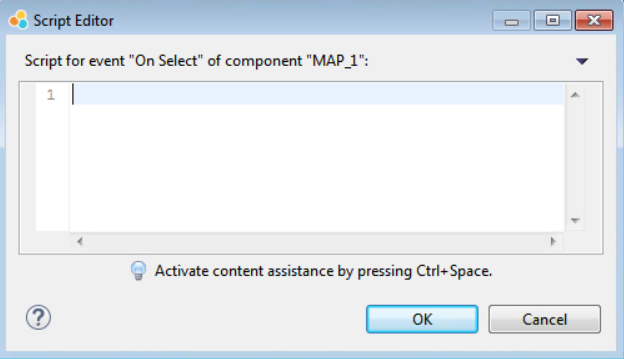 Double click on the map component to open the Script Editor for the event On Select. 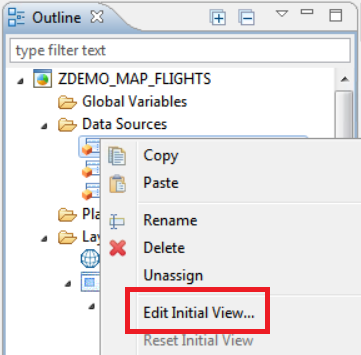 This code checks if the user has selected a valid country and implements a filter by country in all the 3 data sources, changes the visibility of the panel and centralizes the map in the selected country. Hope this article helped to expand your ideas about the tool and you enjoyed the content. See you next time! ?